Comcash was founded in 1997 in typical fashion when an entrepreneurial software developer was brought in to solve a business problem for a retail paint chain and then saw a broader opportunity to develop a product for the whole market. Comcash was established and went on to sell thousands of copies of a Windows Point of Sale and Inventory package that is still used today by a large loyal customer base of high volume independent retailers. Around the same time current COMCASH CEO Richard Stack was leading a publicly traded Point of Sale hardware business called Javelin Systems which he had founded in 1995. Like most POS hardware company leaders before and since, Stack was looking to diversify into higher margin services and software. In the late 1990’s the Cloud computing software model was emerging (then called Application Service Provider) and Javelin made some inroads in that space, building two data centers and managing the IT infrastructure and software hosting for several large restaurant chains. Fast forward to 2004 when Comcash was acquired by Alfred Torri, a private investor. 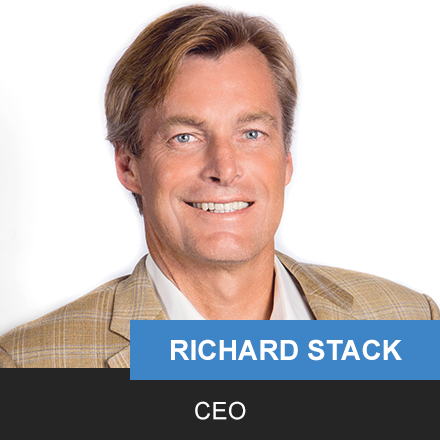 Richard Stack joined in 2005 as CEO and co-investor. From 2005 to 2012, the Company remained focused on its core Windows software application and it became a solidly profitable company with a reputation for good technical support. Then in late 2012, the Comcash owners finally felt the timing was right to release a next generation product based around the Cloud computing model which was now well established. A new development team was recruited and a brand new product, this time a full Retail ERP system was built from scratch. The Company took its time to get it right and by early 2014 the product was released and has been well received. 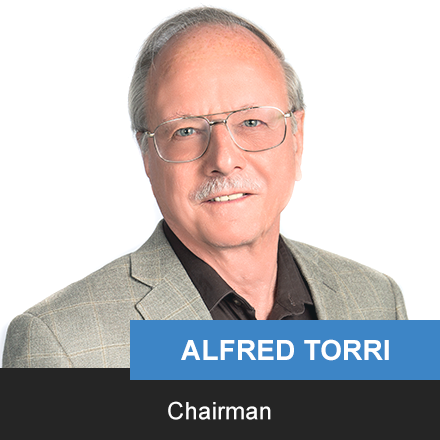 Born in Switzerland with a PhD from M.I.T., Alfred Torri is an analytics expert focused on nuclear power safety. Mr. Torri acquired COMCASH in 2004 and directed its Liquor Monitor spin-off. A graduate of U.C. Berkeley, Richard has been founder and CEO of several leading product development companies spanning retail, hospitality, and payments. He joined Comcash in 2005 as CEO and co-owner along with Mr. Torri with the intention of riding the next wave in software, namely Cloud Computing.